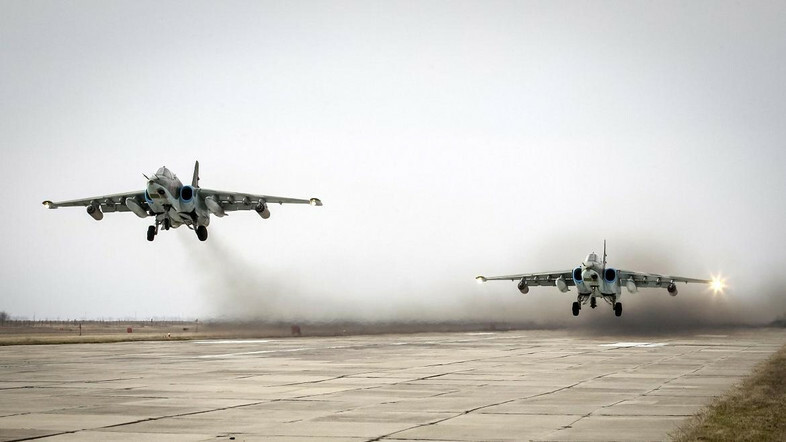 DAMASCUS, Syria – Over 500 sorties in Syria by the Russian air force over the past week has destroyed over 1,250 terrorist facilities, the Russian Defense Ministry said in its weekly infographics published by the Krasnaya Zvezda newspaper on Friday. Drones played a pivotal role in targeting terrorist facilities by conducting over 300 sorties in which 432 terrorist positions and facilities were located. Russian engineers have also defused over 44,800 explosive devices in the past week, most of them from the eastern Syrian city of Deir Ezzor that was recently purged of ISIS elements.